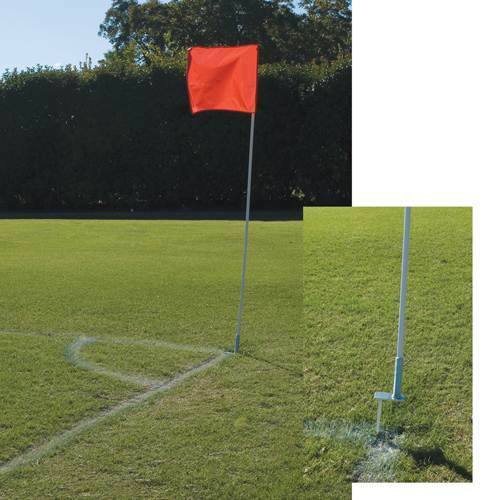 Before the kickoff at the center of the field, groundskeepers can make sure the pitch is properly delineated with these Alumagoal Flexible Soccer Corner Flags. 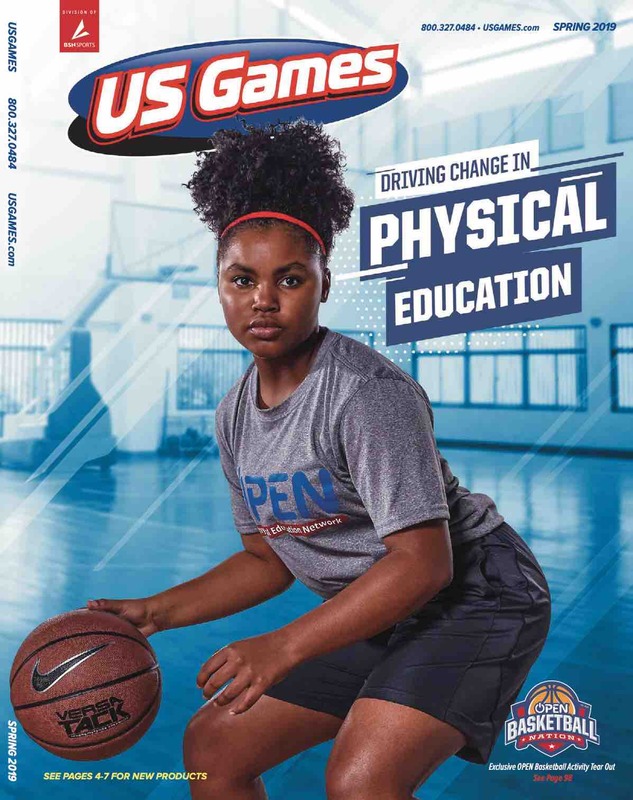 Whether it's a friendly match, a heated rivalry game or a weekend-long tournament, these flags deliver high visibility, so players, coaches, officials and fans can easily see the playing field boundaries. 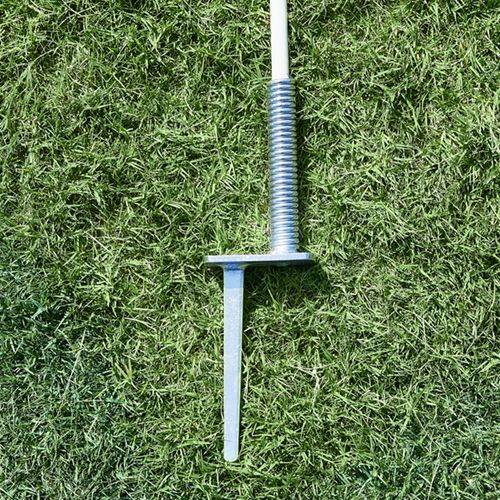 When the weather takes a turn and the wind picks up, the flags remain in place thanks to the flexible PVC construction and steel spring base that lets the flags move with the wind while staying grounded.